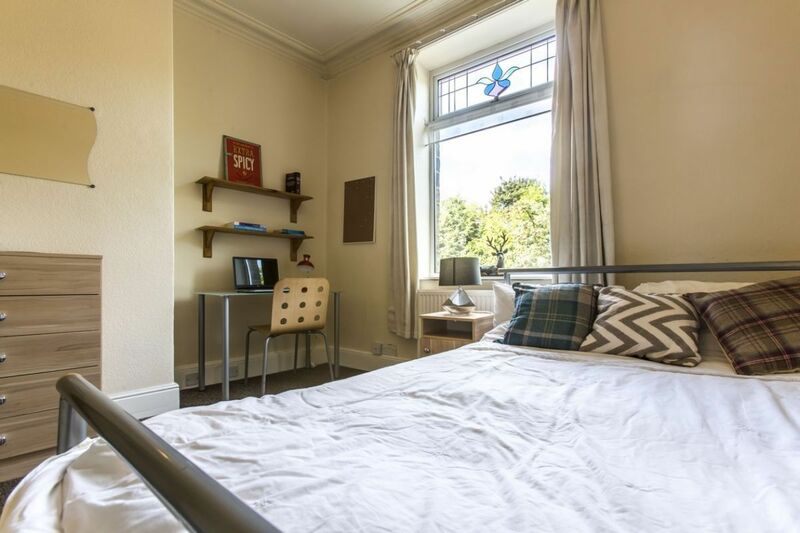 This stunning student house, on a leafy residential street with a private garden, has been recently refurbished and is a lovely house for 4 friends. 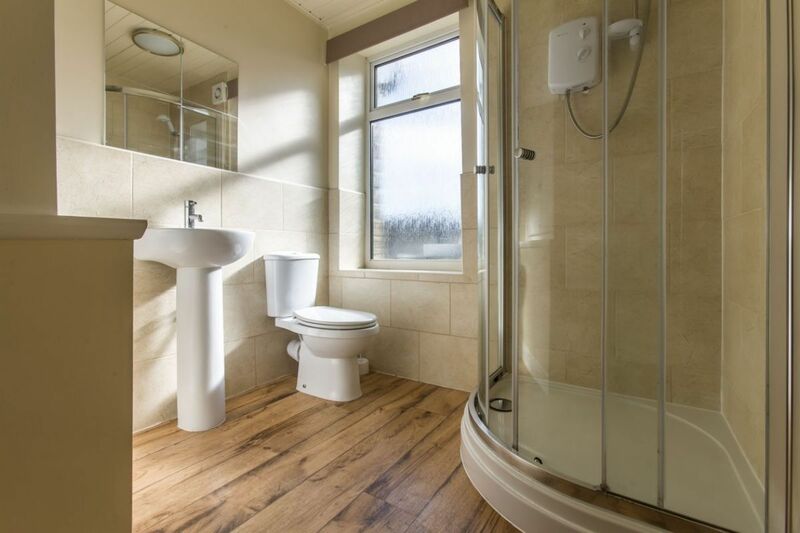 The house has a modern designer kitchen with all appliances, leather sofas, luxury shower room and modern furniture throughout. 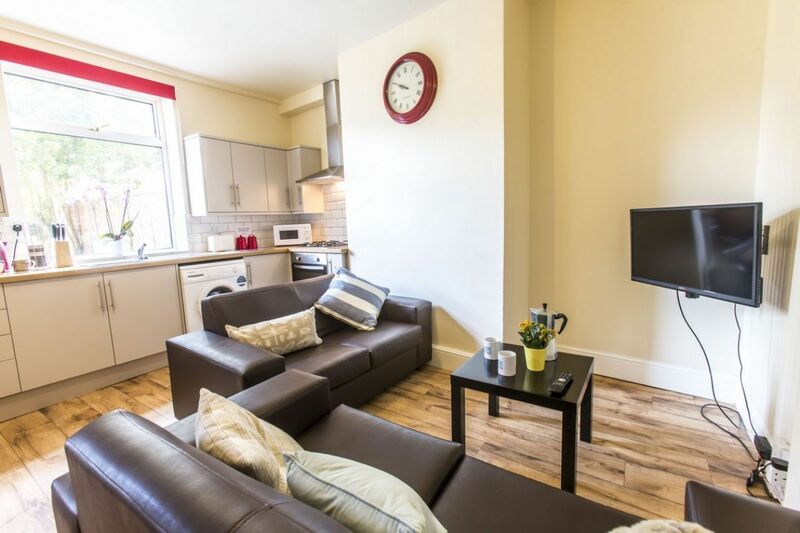 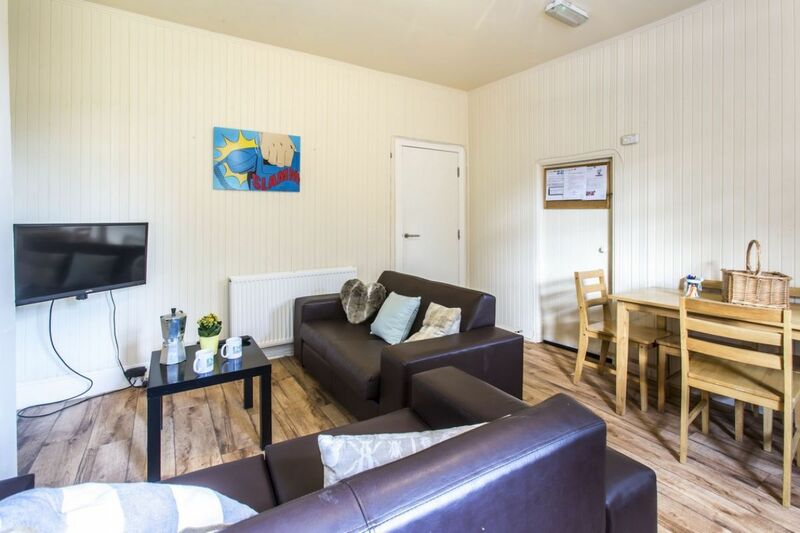 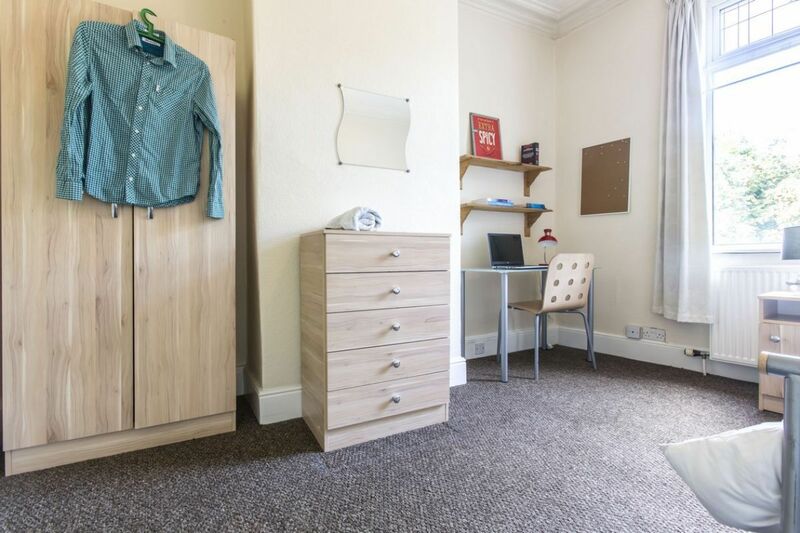 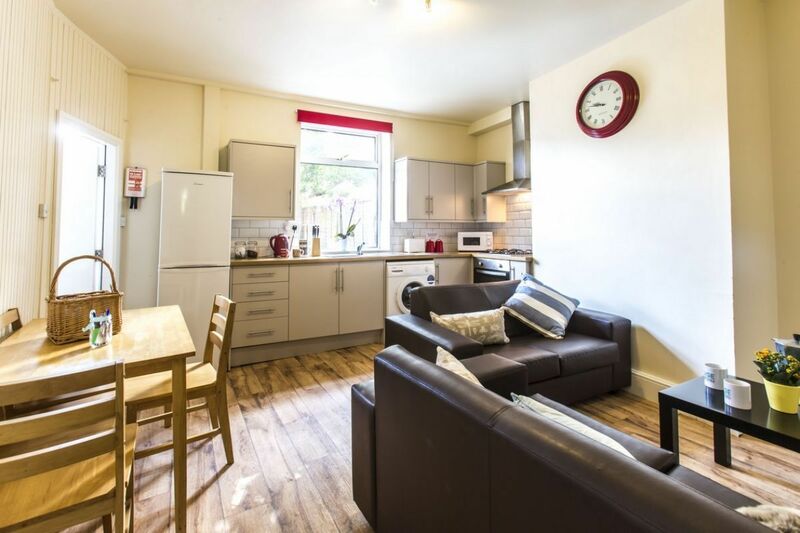 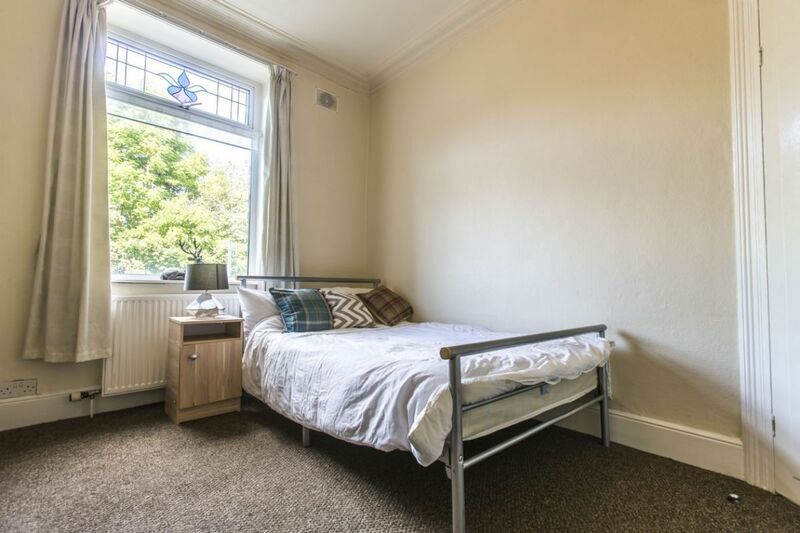 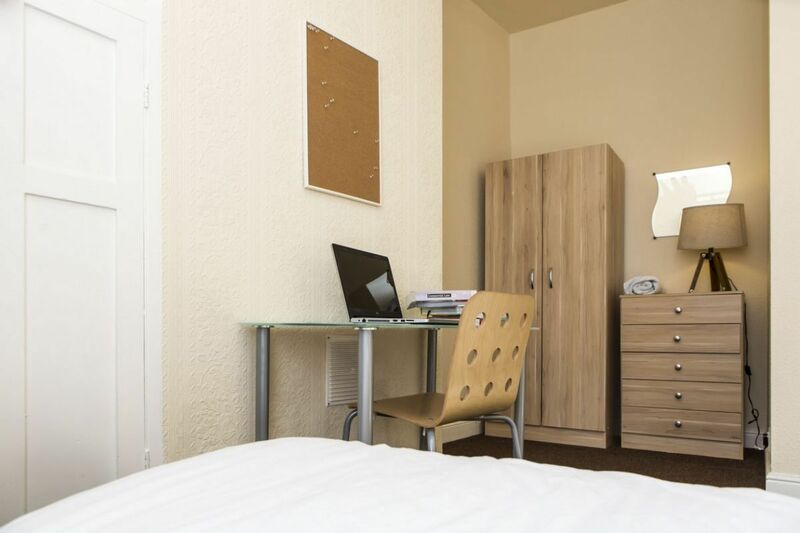  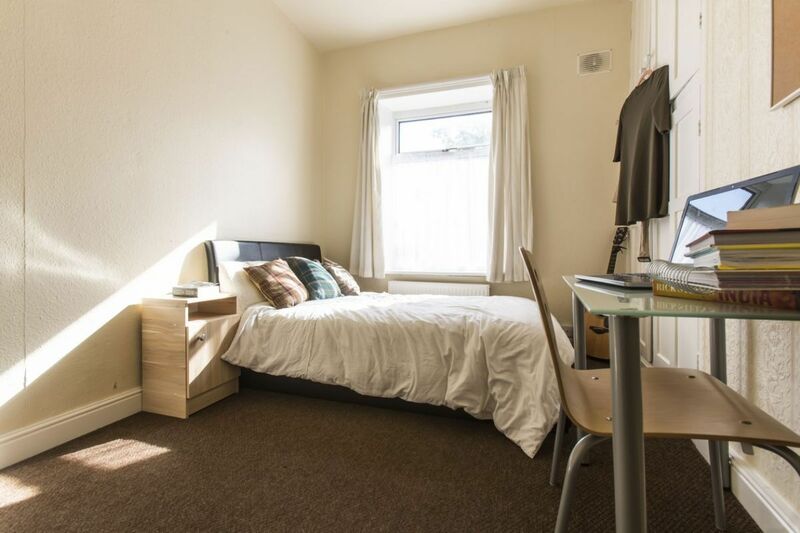 All within a very short walk of the Town centre and Huddersfield University, with gas, water and electricity bills included as standard.